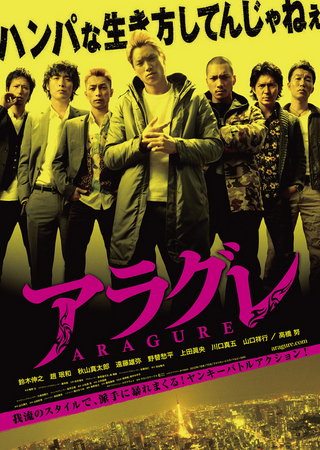 Seiya Himuro is a member of the gang "Tokyo Mugen." One day, Seiya hears that Takakura, the original leader of the "Tokyo Mugen," is released from jail. 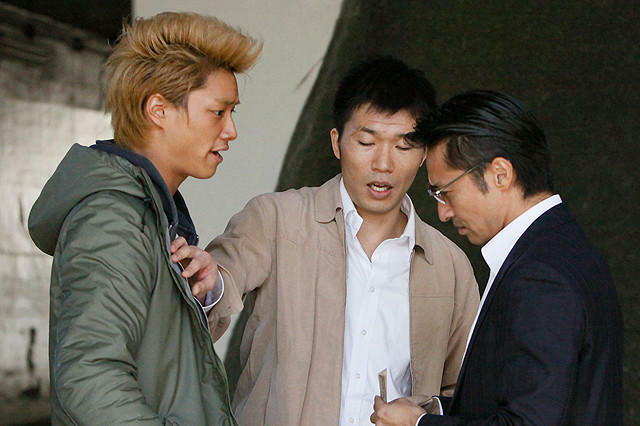 Seiya blames himself for Takakura's arrest and apologizes to him. 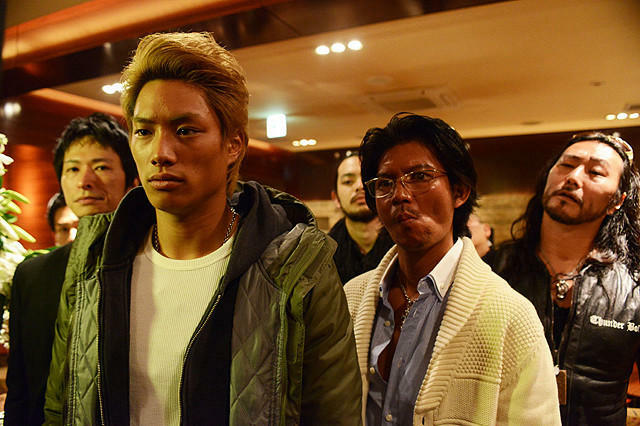 Seiya and Takakura decide to work together, with Seiya following Takakura's lead. A gang member is assaulted and Seiya becomes the suspect.